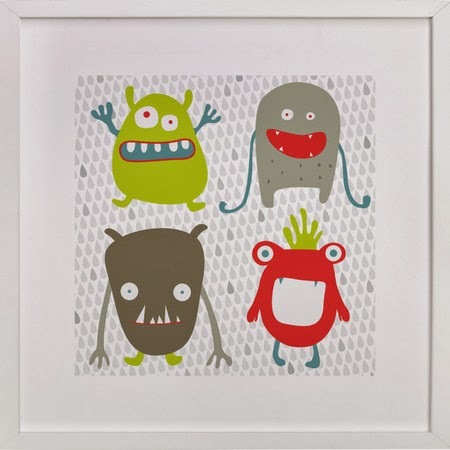 If you're looking for a unique gift for a niece, nephew or grandchild, or to brighten up the bedrooms of your own little darlings, check out Minted's beautiful selection of children's art prints. 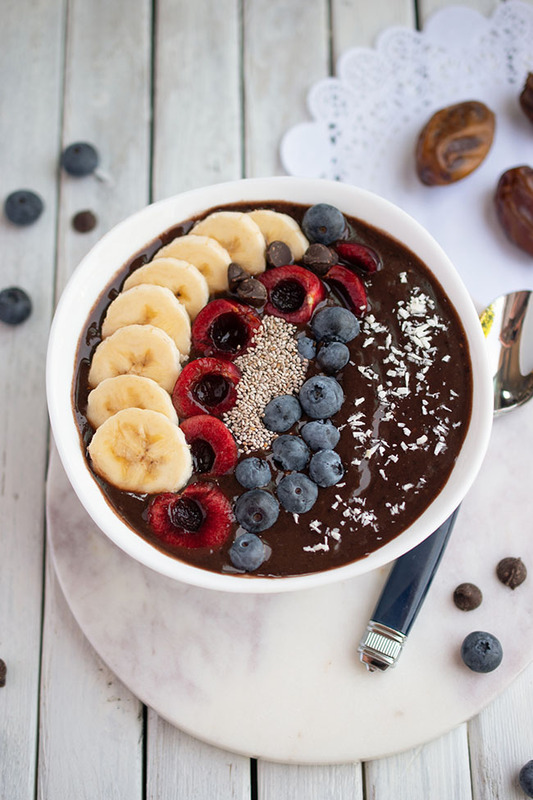 Many of them can be personalized for that extra special touch. 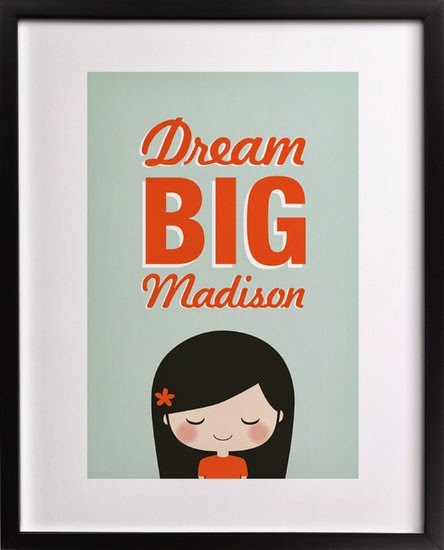 This adorable Dream Big print by guess what? makes a fitting statement for any child's room. I chose Rules to live by, a limited edition print designed by Alethea and Ruth, for my little girl. 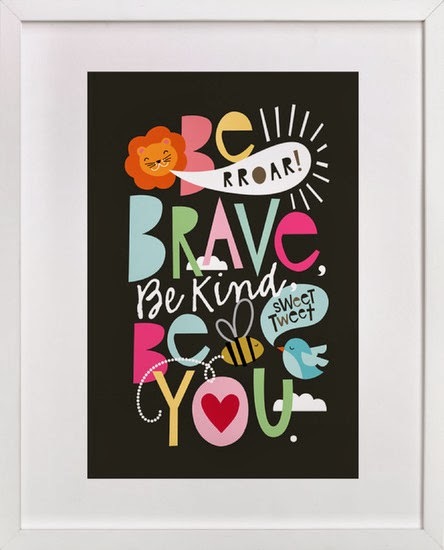 Like all of Minted's prints, Rules to live by comes in a selection of sizes and can be purchased framed (in white or black) or unframed. Minted has so many lovely prints that it's very hard to choose. So I had my son pick out his own print. He went with the whimsical Monster Mash by Sharon Rowan. 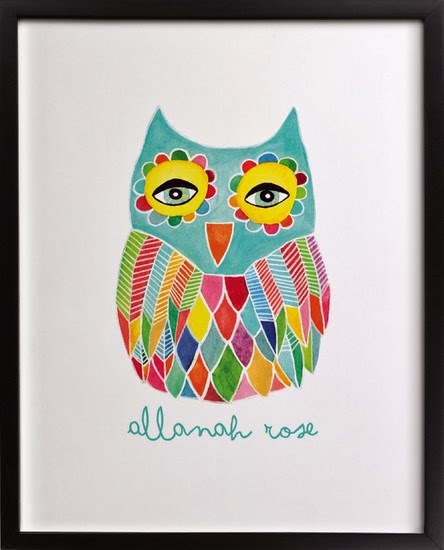 How sweet is this personalized Watercolor Rainbow Owl print by Pip Pip Hooray? Minted's art prints are created by a global community of independent artists. They are printed in limited editions on museum-quality cotton rag archival paper with archival ink. Each print comes with an artist's card containing the artist's statement and certificate of authenticity. You can have a say in what designs are sold by Minted. Visit their site to vote on submitted designs. 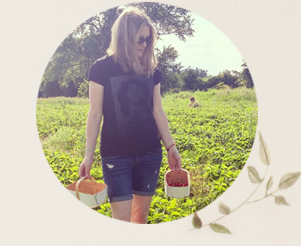 The winners will be available for purchase on Minted.com. These are great! I love the monster print!